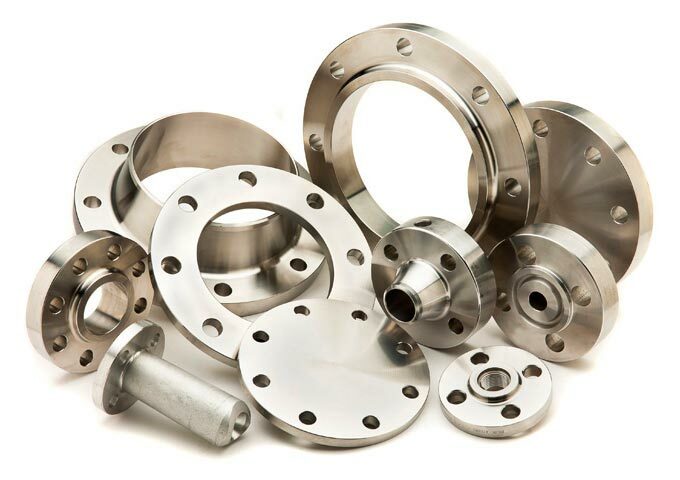 We are presenting wide assortment of Steel Flanges in various sizes, thickness and dimensions. 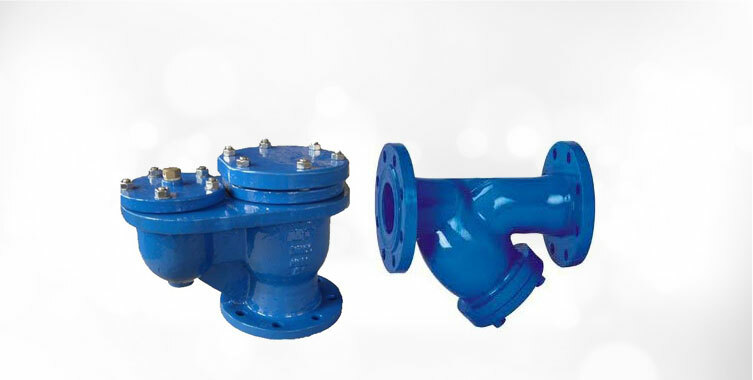 Our company has carved a niche as a topmost Manufacturer, Exporter and Supplier of Steel Flanges in India. 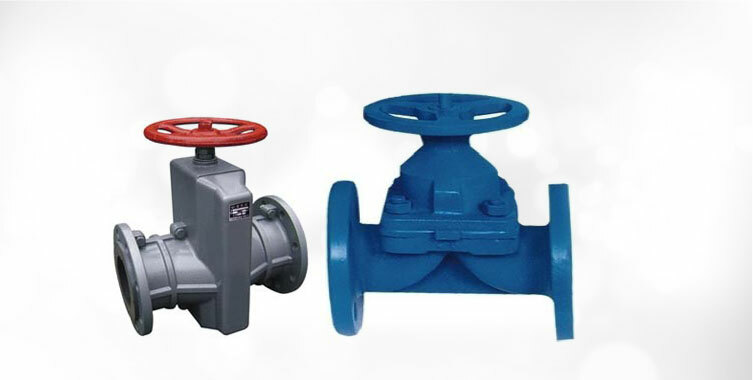 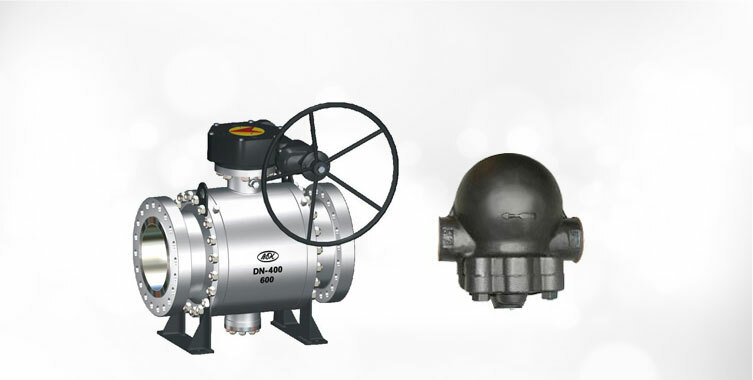 They are designed keeping industrial standards and norms in mind. 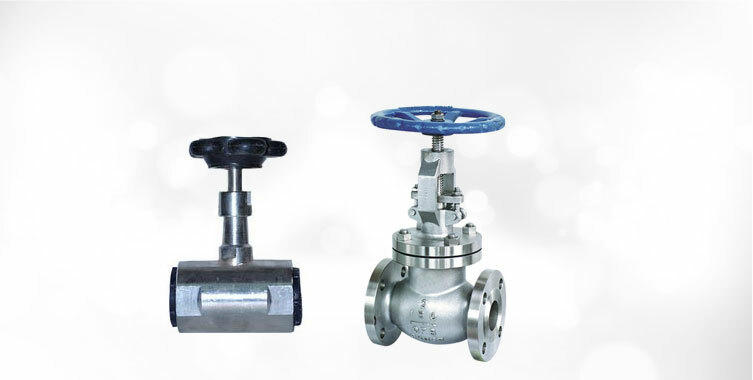 Our production team makes use of premium steel components and latest machines in order to provide quality Steel Flanges. 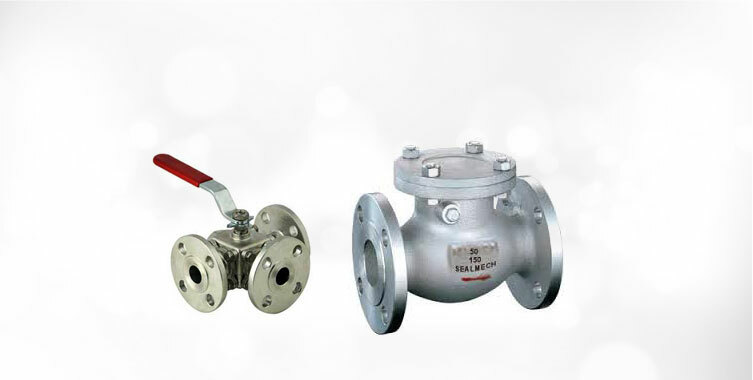 Flawless finish, excellent physical properties and affordable price are the main factors of our flanges.